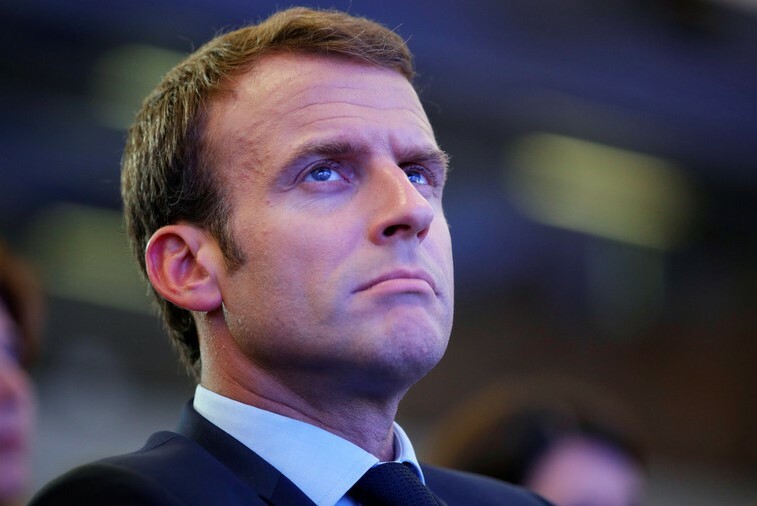 Will French government lose a no-confidence vote? Left-leaning MPs have tabled a motion of no confidence in the French government in the wake of President Emmanuel Macron's handling of the "gilets jaunes" ("yellow vests") crisis. The move has triggered a debate in the French parliament — the National Assembly — to be held on Thursday. André Chassaigne, of the French Communist Party; Olivier Faure, from the Socialist Party; and Jean-Luc Mélenchon, founder of far-left populist movement France Unbowed (La France Insoumise), along with 59 members of the Assembly, put aside their differences to table the motion. The leftists said in a statement the conciliatory measures announced by Macron on Monday — including a minimum wage increase, tax-free overtime pay and end-of-year bonuses — were "neither fair nor responsible" and unlikely to quell the anger of the French. After Macron's address to the nation, Mélenchon called on the "yellow vests" to continue their protest this coming weekend, tweeting: "I believe that Act Five of the citizens' revolution in our country next Saturday will be a moment of great mobilization." The "yellow vests" have also widely rejected Macron's offerings, with spokesman for the movement Benjamin Cauchy telling French news channel BFM: "The French don't want crumbs, they want a baguette." When a motion of no confidence — under Article 49 of the Constitution — is triggered it must be voted on at least 48 hours after filing and an absolute majority of MPs is required to bring down the government. Macron’s centrist La République En Marche! party has a strong majority in the 577-seat house, meaning the three left-wing parties alone do not have enough votes to bring down the government. The number of elected representatives on the left is 62. The center-right Republicans group will not vote in favour of the motion, with its president Christian Jacob saying: "This is not the response that is expected by the public." The motion will be debated at 16h 30 on Thursday. More than 100 such motions have been filed since 1958 with only one being passed, in 1962, bringing down the government of Georges Pompidou.